Adding a hydroponics grow lab inside your school provides multiple benefits. The fresh produce can be used to supplement student nutrition or be sold to local venders to generate revenue for school activities. From a curriculum standpoint, hydroponics can be used to teach marketing, economics, and of course STEM. 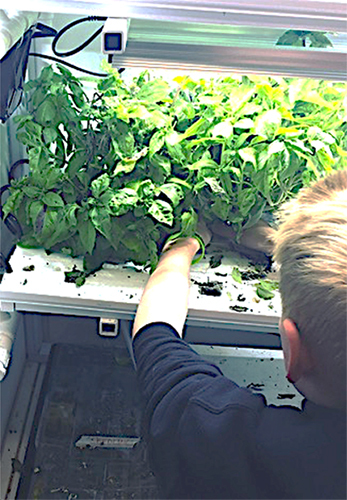 Katie and Dan share their experiences with these systems, curriculum opportunities, and the lessons learned during their first year of using a hydroponic cabinet at Airport Heights Elementary School. This webinar will include a question and answer session. Presenter: Tracy McKeon, P.E. LEED AP BD+C, Senior Mechanical Engineer with CRW Engineering Group, LLC. The presentation will include a general overview of what heat recovery is, applications, feasibility, design and maintenance considerations. It will cover lessons learned as well as challenges faced and overcome from the design and construction of multiple projects in rural areas. 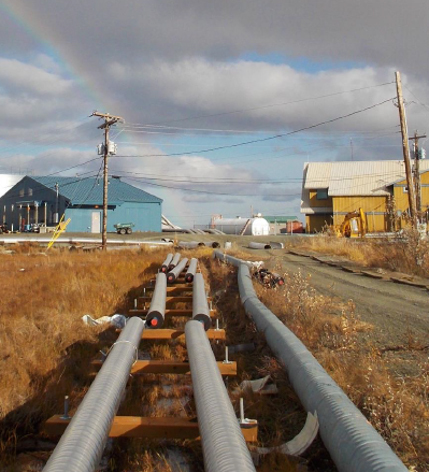 The presentation will include a case study on the award winning Quinhagak Heat Recovery Project which resulted in dramatically reducing energy costs, helped to prevent fuel oil shortages and decreased a community’s carbon footprint while also making the community water and sewer system less costly. 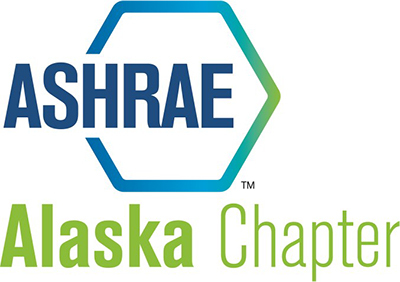 Our A4LE membership has been invited to attend a joint ASHRAE and IAPMO meeting this month in Anchorage that is focusing on the lessons learned from the November 30, 2018 earthquake. They have assembled a panel of Inspectors, Engineers, and Owners to talk about what they saw after the earthquake during facility and site inspections, repairs and fixes implemented, and lessons learned. 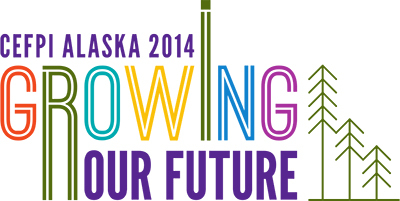 The panel will include engineers and representatives from MOA, AWWU, and Enstar. Attendees are encouraged to share what they saw in the field as well best practices moving forward. Pictures can be forwarded to Tracy McKeon in advance at tmckeon@crweng.com. The plan is to document the items discussed and have it available as a living document for future reference. Please RSVP to Tracy McKeon at: tmckeon@crweng.com by noon on Wednesday, January 23rd. For more information, download the invitation. 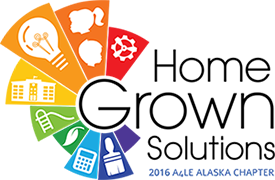 The Alaska Chapter of the Association for Learning Environments is pleased to announce this month’s webinar! Adding a hydroponics grow lab inside your school provides multiple benefits. The fresh produce can be used to supplement student nutrition or be sold to local venders to generate revenue for school activities. From a curriculum standpoint, hydroponics can be used to teach marketing, economics, and of course STEM. Katie and Dan will share their experiences with these systems, curriculum opportunities, and the lessons learned during their first year of using a hydroponic cabinet at Airport Heights Elementary School. This webinar will include a question and answer session. If you have any questions or have suggestions for future webinars, please contact Craig Fredeen at cfredeen@coldeng.com. Tracy is a senior mechanical engineer and project manager leading the mechanical group at CRW Engineering Group, LLC. She has worked for over 19 years on mechanical design and construction management projects throughout Alaska. 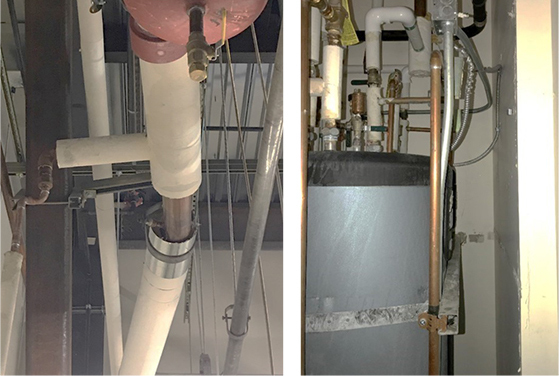 Tracy worked for mechanical contractors for six years, and has hands-on knowledge of plumbing, mechanical installations, and design. She is a Qualified Commissioning Professional, Energy Management Professional, and has been LEED AP certified since 2008. She became an engineer to help improve the life of others and believes in developing cost-effective simple and energy efficient systems for economically challenged communities. Over the last four years at CRW she has had many opportunities to pursue her goals as she worked on multiple heat recovery and sustainable and renewable energy projects. All while starting and growing a successful mechanical engineering department from the ground up.